Convert the text and images from PDF documents into editable MS Word (.doc, .docx) for easy editing. Convert PDF to Microsoft Word, Excel, CSV, Publisher, PowerPoint, AutoCAD. PDF editing features. Merge PDF. Split PDF. Batch conversion, even with scanned PDFs. Secure PDF creation. Preserve the look and feel of your PDF in editable MS Word (.doc, docx). Edit PDF text in MS Word. Convert images from PDF to MS Word. 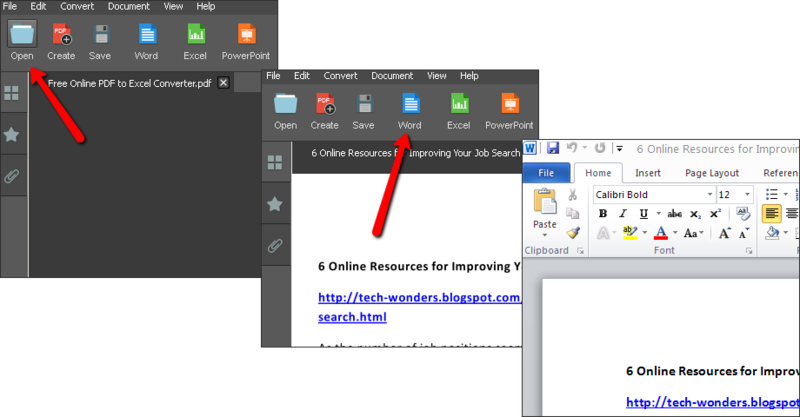 Convert your MS Word document back to PDF when you are finished with your edits and changes in Word. your PDF documents into more useable formats, including Word, Excel, CSV, PowerPoint and much more. your PDF documents without conversion. Remove the pages you don’t need or swap the order, rotate and scale. Split PDF pages. Merge PDF files.